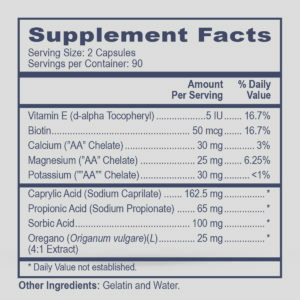 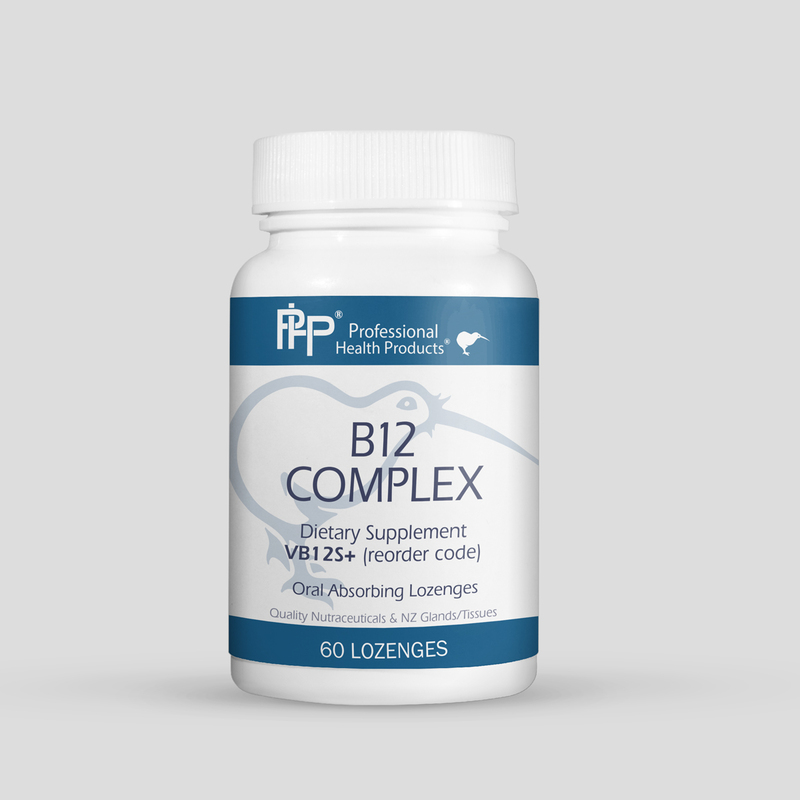 B12 Complex Dissolving Chewable is a supplement that provides three potent, effective forms of vitamins B6, B9, and B12. 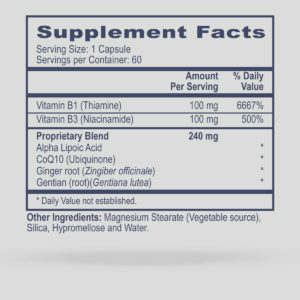 Vitamin B6 is a co-factor in many important biological reactions. 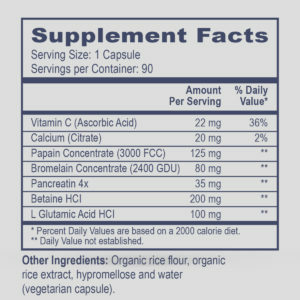 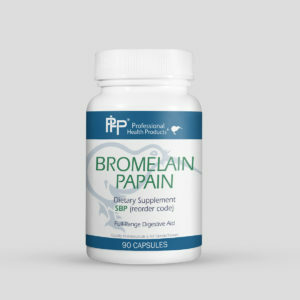 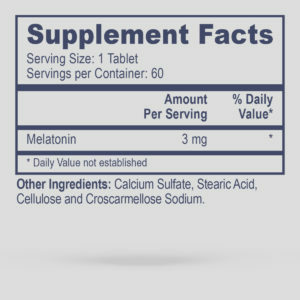 Vitamin B9, in the form as folinic acid, provides support for broad-based cellular function including DNA production and methylation. 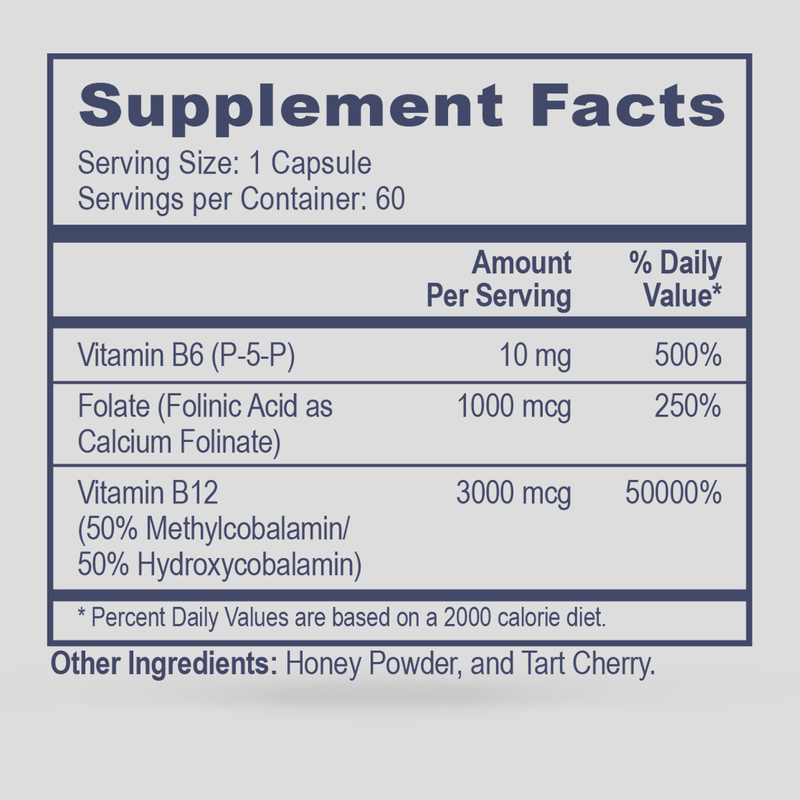 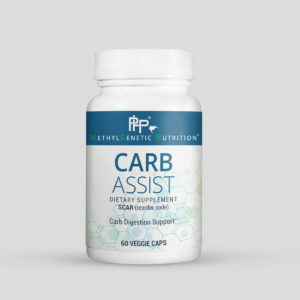 Vitamin B12 is provided in 50% methylcobalamin form and 50% hydroxycobalamin, which support overall cellular function, methylation, and energy production.